Honeywell is a Fortune 100 technology company with products that reach every corner of people’s everyday lives. The company has an “extensive aviation hardware and software product portfolio, including advanced navigation technologies and fly-by-wire flight controls tailored for the unique needs of UAM aircraft.” Now, Honeywell plans to have their technology aboard the Volocopter, an 18-propellor electric VTOL aircraft based in Bruchsal, Germany. The Volocopter is currently undergoing various tests in hope of certification by Europe’s regulatory agency, EASA. Whereas many UAM companies are looking abroad for certification in order to more rapidly bridge the gap between prototyping and commercial production, Volocopter has opted to stay local. This comes as a byproduct of the company striving to deliver a new breed of cleaner, safer and smarter air vehicles. To see more about the technical specifications of the Volocopter 2X, visit the Hangar. 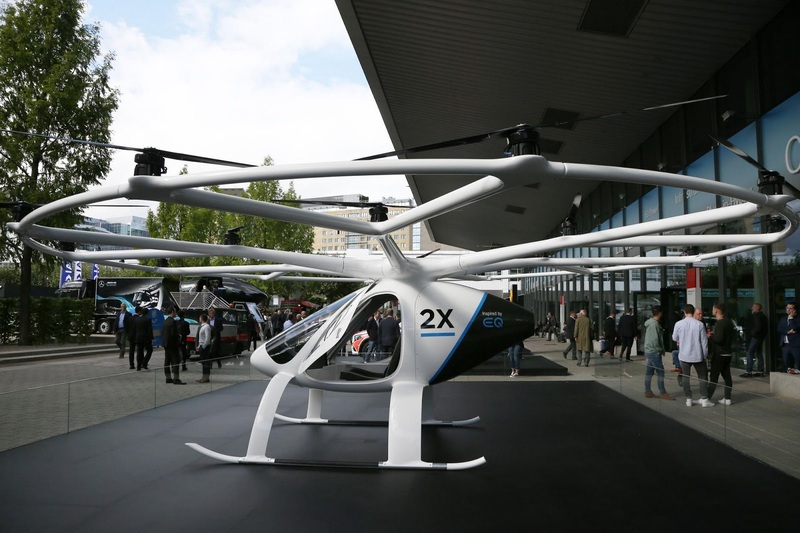 To do this, Volocopter has partnered with Honeywell to implement and test Honeywell’s autonomous sensing and flight technologies, including inertial measurement units, attitude heading reference solutions, and potentially other urban air mobility (UAM) innovations. The testing will include various sensor-based navigation and landing systems, with the goal of flying a “Honeywell inertial measurement-based attitude reference system solution in one of our Volocopters in 2019”, according to Volocopter CTO, Jan Hendrik Boelens. 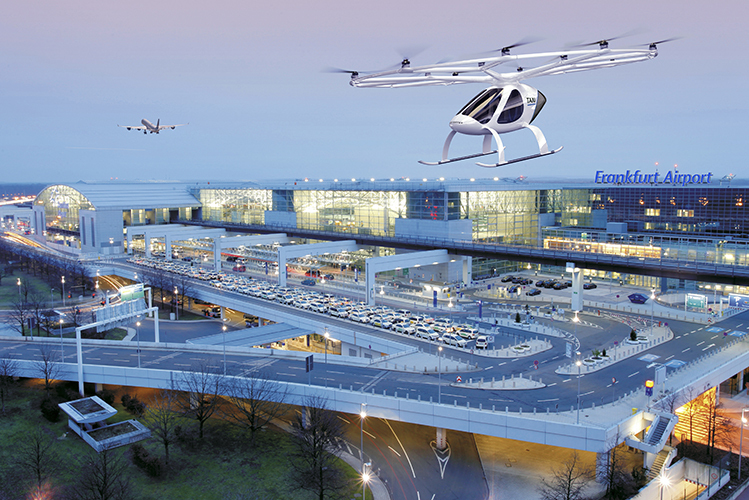 Fraport recently announced it is partnering with Volocopter for flying taxi infrastructure. Volocopter also plans to initiate demonstrator flights in Singapore later this year. 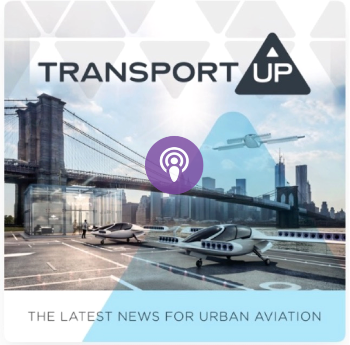 Why it’s important: Urban air mobility solutions will provide urban areas with a faster and more efficient way of moving people around, simultaneously increasing the safety of transportation and relieving traffic congestion. By adopting automated navigation and landing systems made by Honeywell, Volocopter is advancing the development of autonomous, on-demand air mobility across the world. These solutions will also enable faster turnaround times and the integration of autonomous navigation in civil airspace. 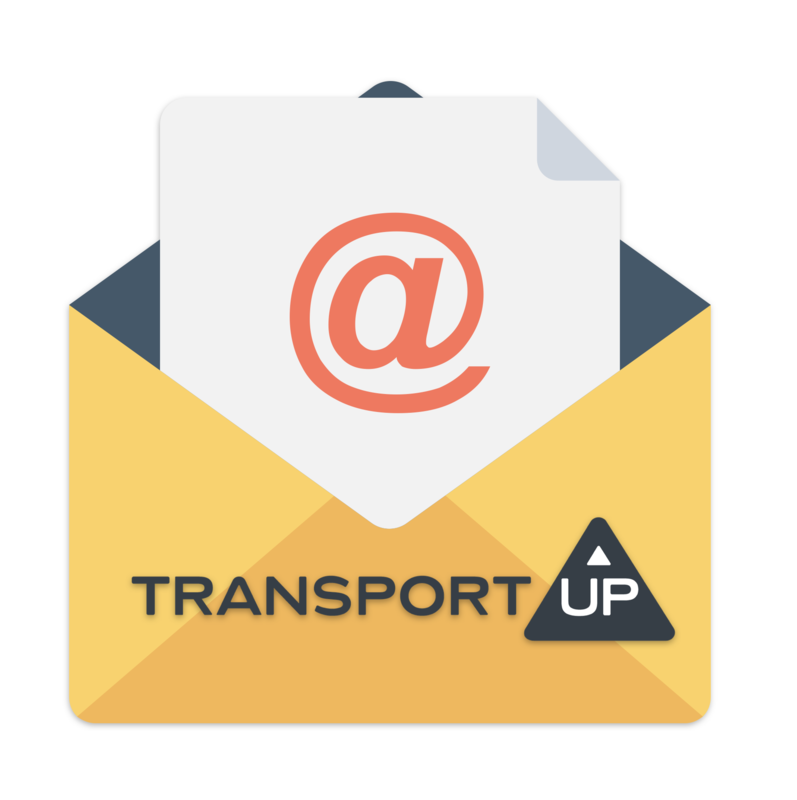 Find the latest news on Volocopter here.